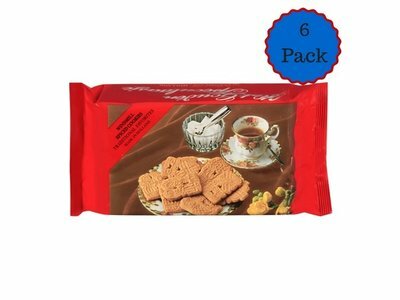 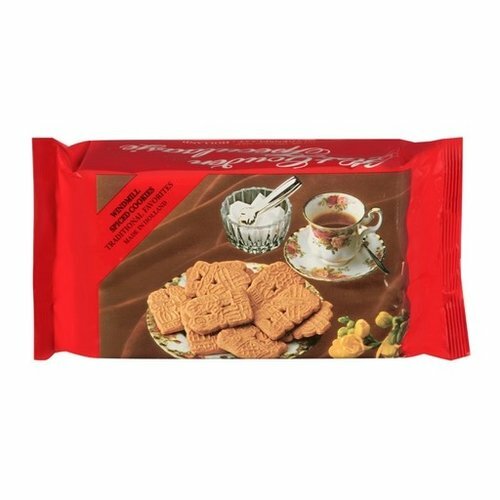 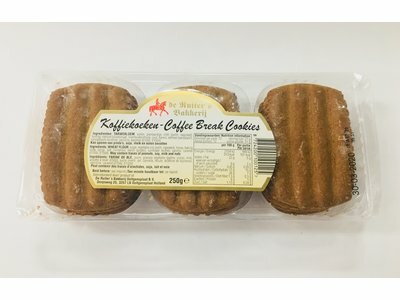 Our best selling favorite Dutch Speculaas. 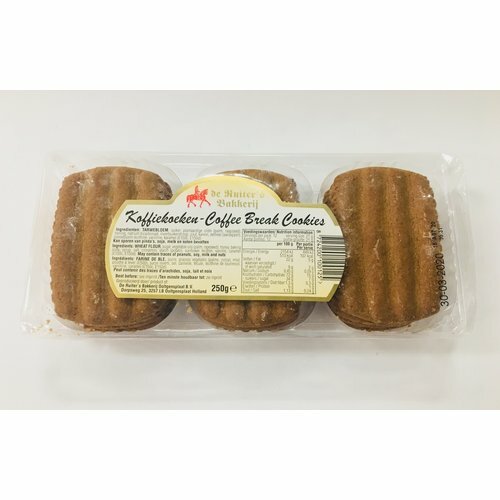 Made by De Ruiter of Oogensplaat in the Netherlands. 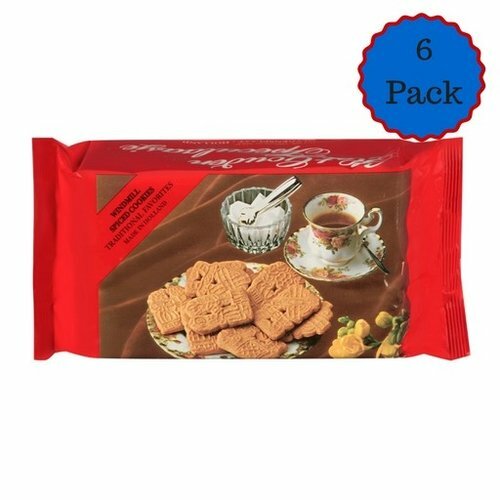 Each package contains approximately 33 cookies. 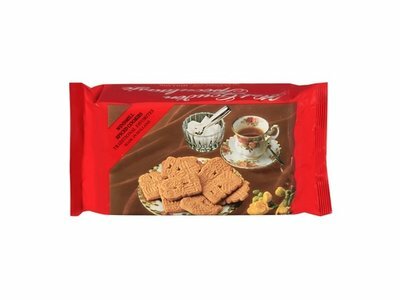 Like to keep your speculaas cookies fresh? 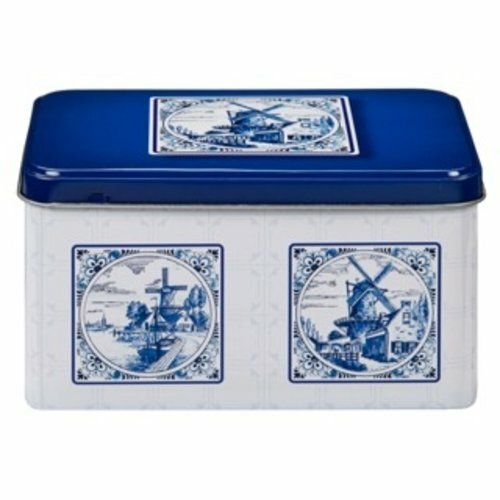 This tin is prefect for storing you Dutch speculaas cookies. 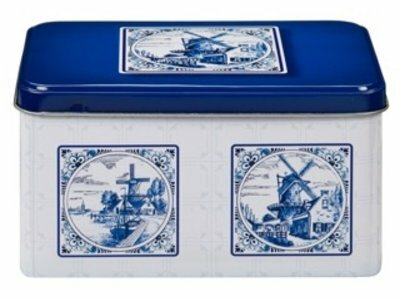 Traditional Dutch Delft Blue design.